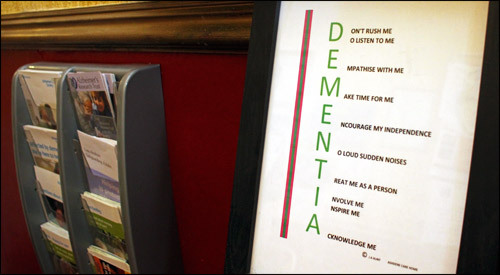 Ashdene Care Home is registered to provide personal care 24 hours a day for 41 men / women over 18 suffering with a dementia. 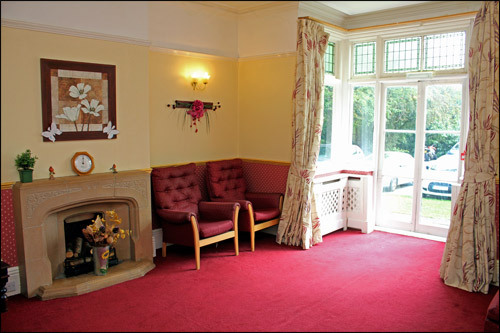 The Home also offers one respite care room subject to availability. 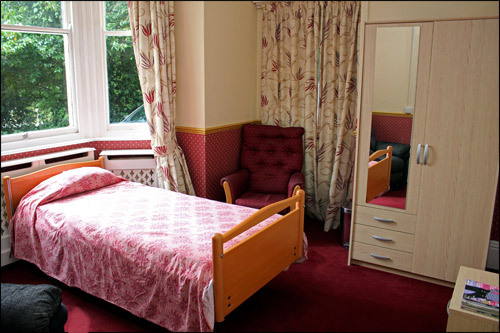 The accommodation comprises 33 single bedrooms and 4 shared rooms. There are 2 large lounges / dining areas and 2 smaller lounges. Residents are encouraged to use these public rooms; however, residents who choose to stay in their own rooms may do so. Signage and colour is a feature throughout the home to enable residents to locate toilets, bedrooms, and lounges easily. Research has proven this enables residents to remain orientated around the home and retain their independence, thus improving quality of life. The Home's new extension was opened in March 2008, including 14 en-suite rooms, 2 new lounges, one of which incorporates a disabled toilet and a new dining area with kitchenette to promote independence for residents around everyday household tasks. The remainder of the Home was refurbished to a high specification to match the new extension with the total replacement of all furnishings, carpets and curtains. New lighting has been installed throughout together with a brand new lift. 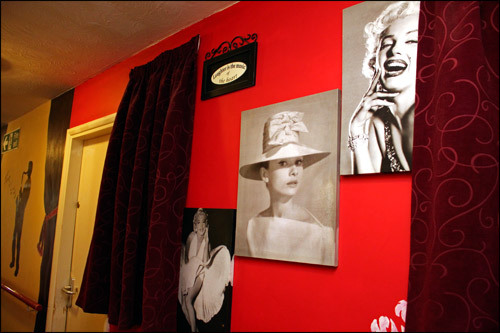 A wet room with shower and hairdressing facilities was installed to enhance the facilities available for residents. 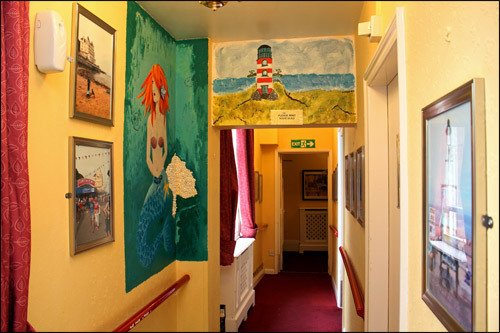 Complete redecoration of the home was also undertaken to compliment the new facilities. The kitchen, food stores area, cold room and staff changing room were extended and completely refurbished with new floors, appliances, ceiling and extractor fans and has been awarded a 5 star food hygiene rating. 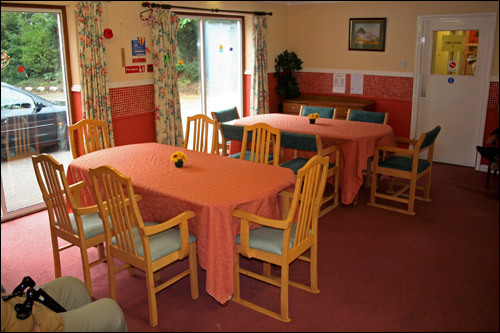 The Care Home has a total number of 37 bedrooms: 33 single rooms and 4 double rooms. 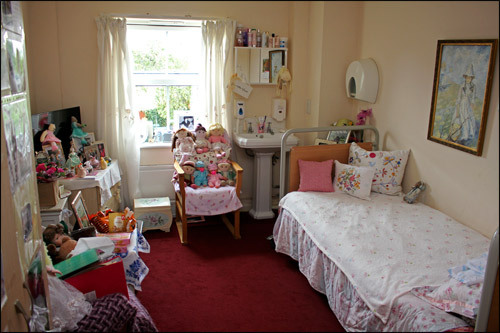 We do not envisage room changes once a resident has been allocated a room, however if a room change is necessary then this is arranged after consultation and agreement with the resident, relative or social worker. 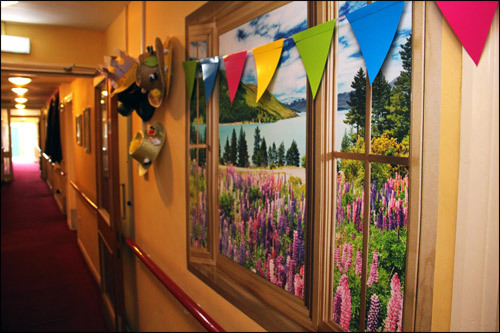 Residents are advised of the room they will occupy prior to admission and we encourage residents to bring their own personal belongings and if possible choose the colour for redecoration of the room. The rear garden areas to the home are totally secure and have recently been landscaped with the formation of large raised beds and new patio areas. 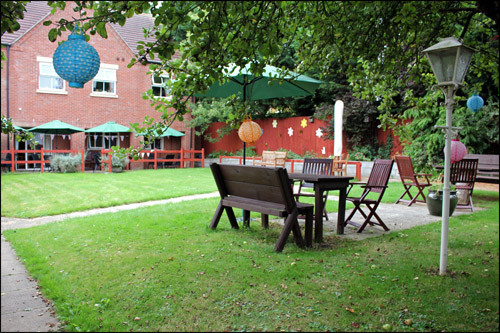 There are 3 new patio areas in total with new garden furniture which provides comfortable seating for 40 people. The garden also includes a potting shed which is available for residents to use if they wish. After consultation with the residents, it was decided that a vegetable patch should be included in the design of the new garden and residents are currently helping to plant and maintain it. Some of the residents are also helping to plant a sensory garden. We encourage all our residents to make use of the selection of garden areas, whether it be taking part in gardening activities or just enjoying the picturesque settings.